Hi! 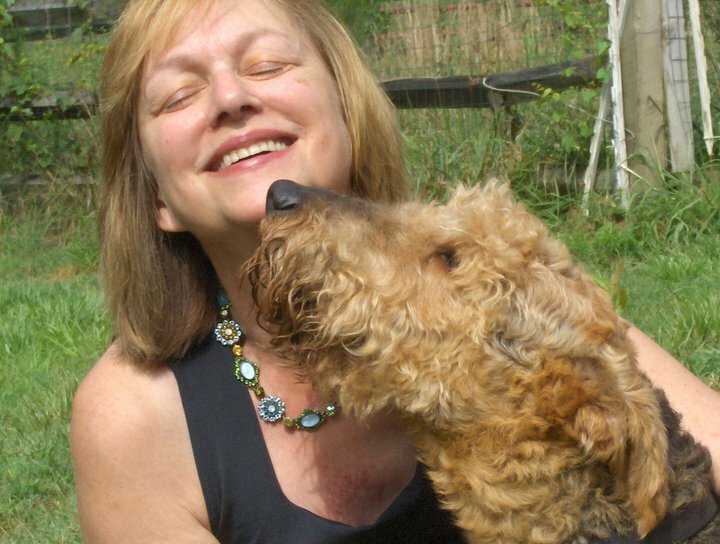 I’m Barbara, founder and one of the directors of the Airedale Rescue Group of the Southeastern United States. Since 2000, our Airedale Rescue Group volunteers have stood ready to foster, train, and place their loving charges. As the Southeast’s oldest and largest Airedale rescue group, we are honored to help more 80 Airedales find new forever homes each year. The Airedale Rescue Group focuses on rescue in Alabama, Georgia, Tennessee, North and South Carolina to ensure the safety and well-being of Airedales. The Airedale Rescue Group of the Southeastern United States is a 501(c)3 organization. If you are interested in mailing a donation, please make it out to Airedale Rescue Group (ARG) and send it to me at 10581 Harrisburg Road, Fort Mill SC 29707. And thanks! My 13 year old airdale died in Feb. I am looking for a rescue male one to three years old. Thanks! !